First Choice Caulking Contractors specializes in residential and commercial caulking, servicing the Greater Toronto and surrounding area. Our commitment to providing quality service at competitive and reasonable prices has earned us a reputation for excellence and numerous referrals from satisfied customers. First Choice Caulking employs only the most skilled and experienced caulking professionals in the industry. First Choice Caulking specializes in providing a full-range of caulking services, from residential to commercial homes, and development projects. Over time like many things in your home or commercial property, caulking starts to get deteriorated. Signs of this include rips and tears in your caulking or the color becoming distorted. If you feel cold air creeping in , or are constantly having to raise your heat due to lack of proper insulation this could be due to worn out caulking that isn’t keeping in your warm air and is letting cold air seep in. If you notice an increased amount of insects around your home, they could be sneaking in through poor caulking. Before caulking air leaks in an existing home or commercial property, you will need to detect the leaks and assess your ventilation needs to ensure adequate indoor air quality. 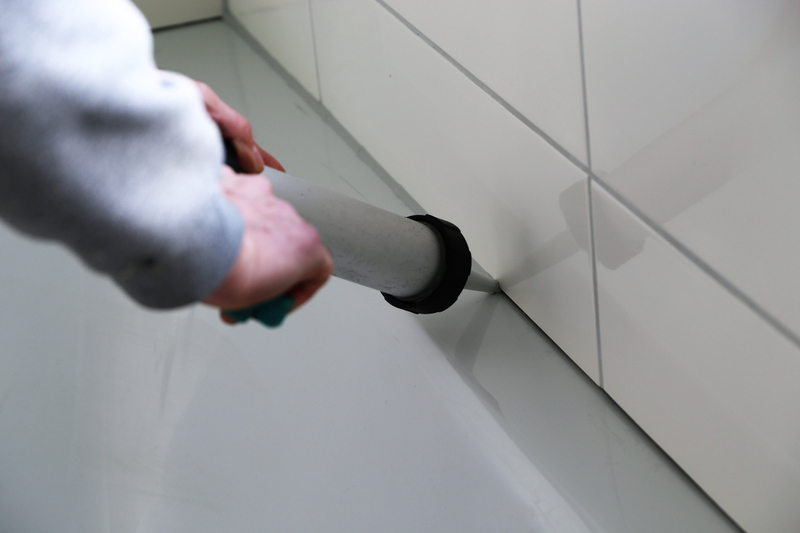 In addition to sealing air leaks, caulking can also prevent water damage inside and outside of the home when applied around faucets, ceiling fixtures, water pipes, drains, bathtubs, and other plumbing fixtures. At First Choice Caulking we believe you should only settle for the best especially when it comes to your home, we understand that this is the place where you spend time with your loved ones and raise your family. So it ought to be in the best shape!